In a world constantly evolving with new ways to reach brand consumers, sometimes the best way to really get their attention is to just go back to the basics. How do you get kids to notice your new TV show? The print piece was a great piece to gift attendees with and gave their families a physical reminder of “Uncle Grandpa” that would stay with kids (and pass along to more) long after the awards show was over. “The kids loved it and it was fairly seamless. 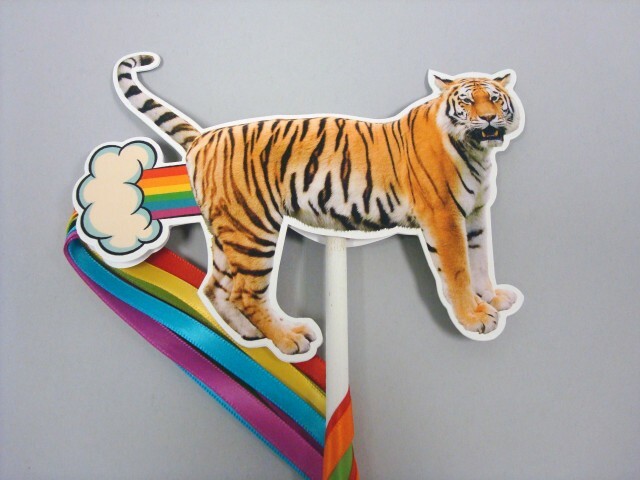 When you see the tiger flying on the cartoon it all makes sense. The client loved it.” says Michael Cecala, Vice President, Drew & Rogers. Read more about specialty print solutions. Structural Graphics launched an integrated campaign that included a variable printed high-impact mailer designed to get recipients online to a PURL (personalized URL) for Iggesund Paperboard, Europe’s leading manufacturer of high quality virgin fiber paperboard. Once people landed online, they were prompted to take a survey that helped Iggesund learn more about them and their communication preferences. The result? Iggesund Paperboard experienced a 6 percent response rate (a 400 percent increase over their previous marketing campaign) and gained valuable insights into their prospects and customers — fuel for their next campaign. Read more about integrating print with digital. 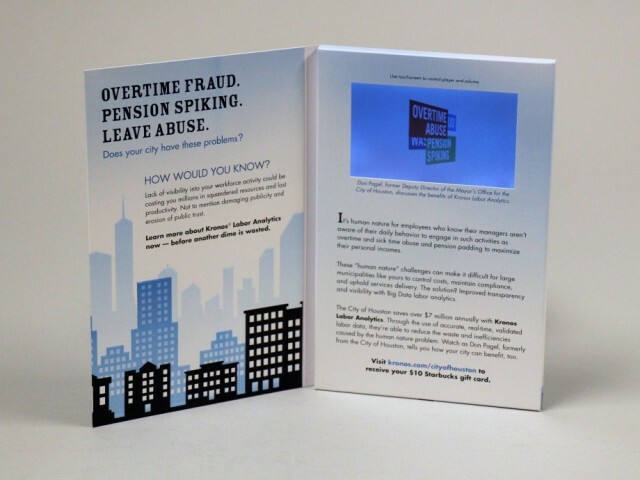 When our client Kronos, a global workforce management solutions company, was looking for an impactful and memorable way to deliver a demonstration of its Kronos Workforce Analytics product, Structural Graphics produced a printed sales folder with a touchscreen video, complete with pause and play features and volume control. Once recipients viewed the video demo, they could win a Starbucks gift card just for confirming their contact information with Kronos. Read more about video in print. Create packaging that helps the customer. 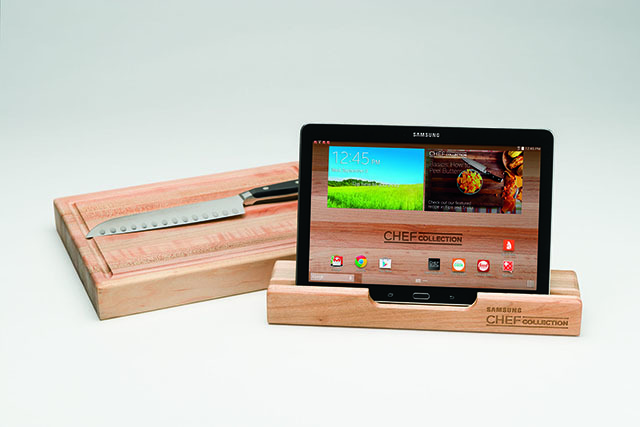 Marketing agency TracyLocke turned to Structural Graphics for a wooden package design that doubled as a kitchen helper for consumers of Samsung’s Chef Collection, a suite of high-end appliances that came with a Samsung tablet pre-loaded with recipes and cooking-related applications. To play up the product and serve the customer, we produced a substantial wood block that would hold the tablet during shipment and present itself as part of the cutting board once received. We also designed a detachable faceplate to hold the tablet so that aspiring chefs could view the recipes while cutting food on the maple butcher block surface. 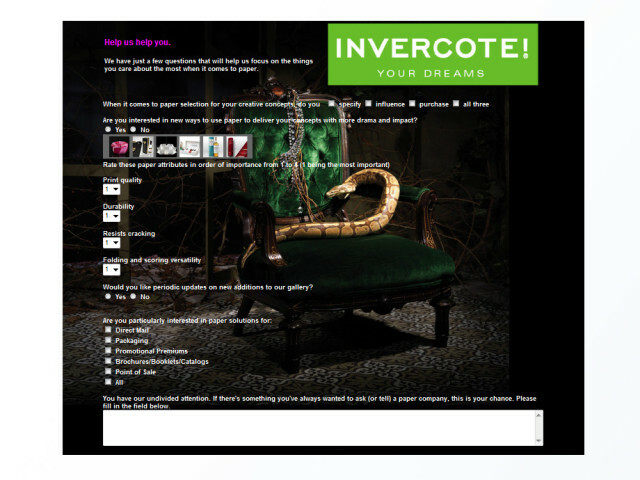 Read more about our promotional designs here.